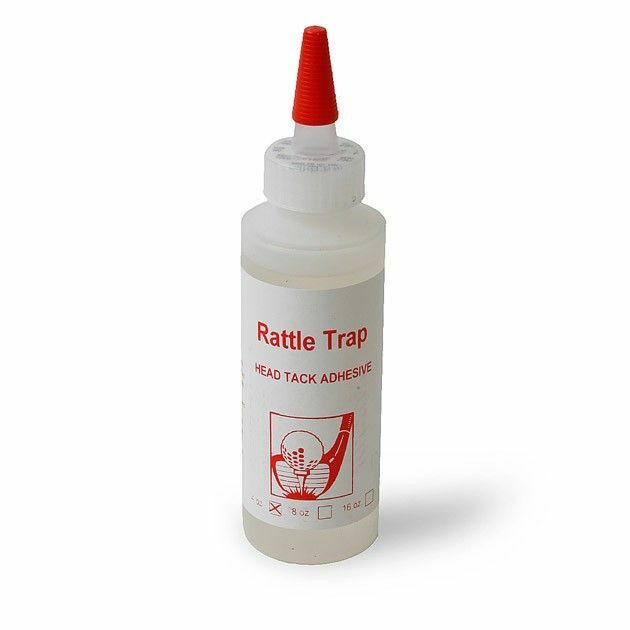 Rattle Traps remains sticky and traps loose particles. Ultra-tacky, one-part glue never cures. Just squeeze a small portion of Rattle Trap into the hosel, swirl around and allow it to flow inside the head. No mixing required. 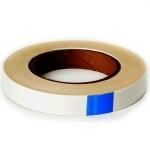 Nice tape, does the job.